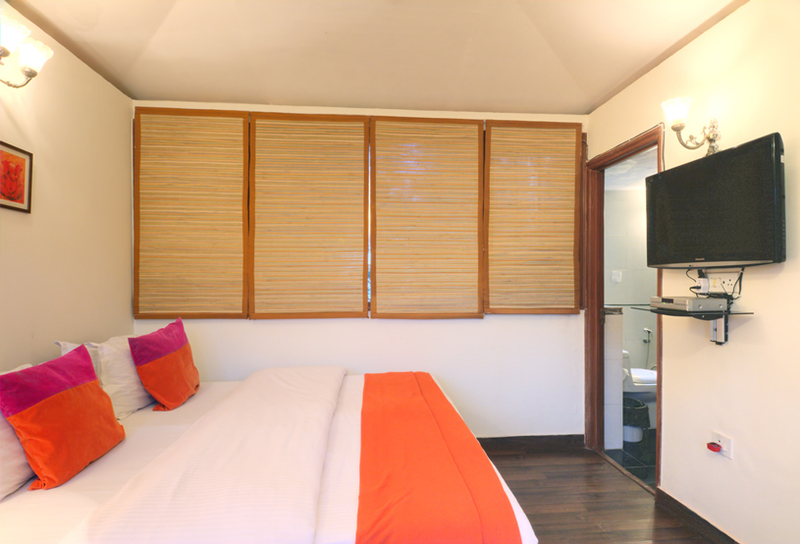 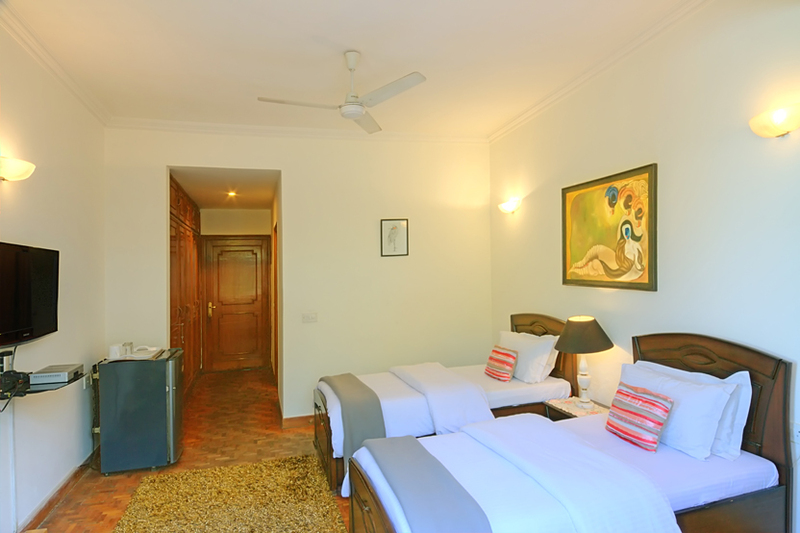 Our Rooms at the Bed and Breakfast in New Delhi India are all aircondition with attached bathroom having hot & cold water 24 hrs with tea and coffee facility available in the room.All rooms are having internet online connections. 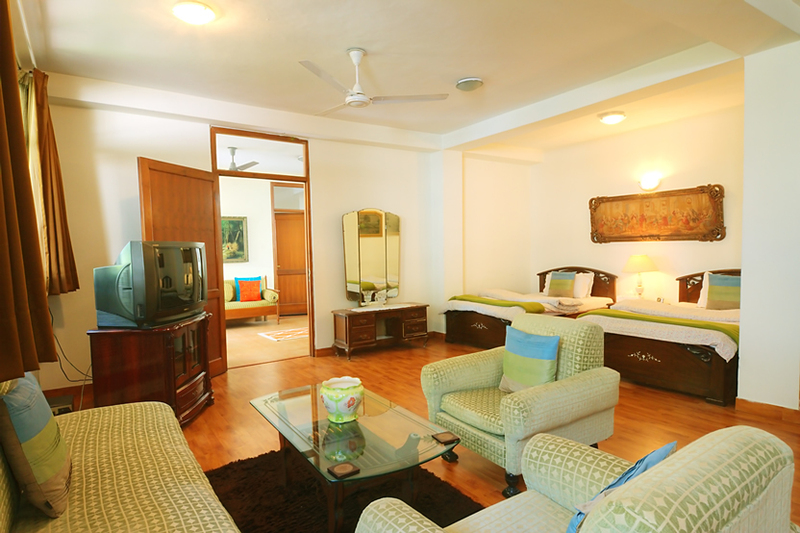 It has the facility of Television and Fridge in the room. 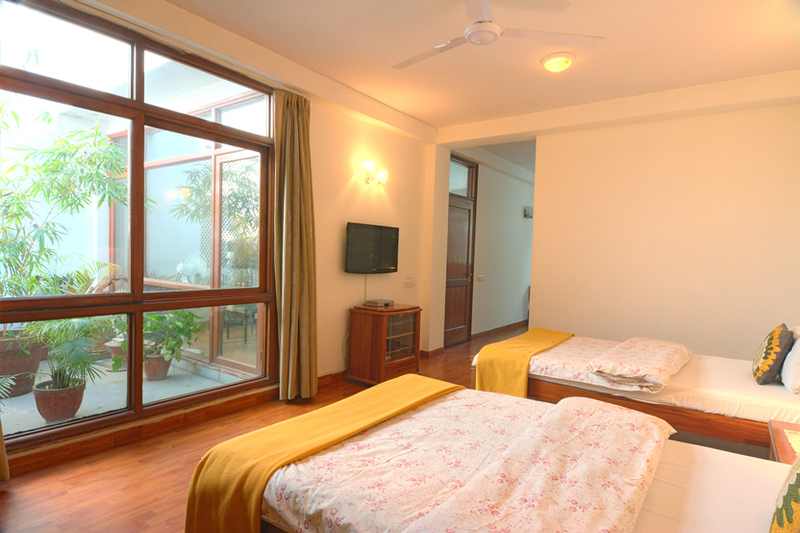 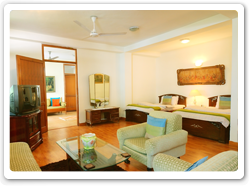 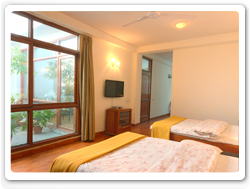 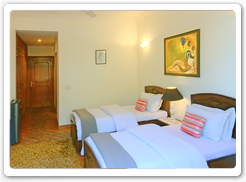 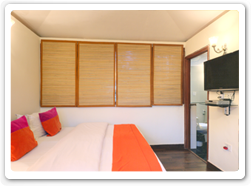 Our Rooms at our Bed & Breakfast are like any 5 Star Hotels in Delhi india.